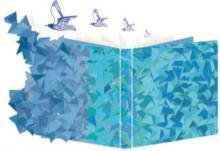 This summer brings us a new bookbinding contest. The American Academy of Bookbinding (AAB) announced this July a new triennial fine binding competition OPEN • SET. Both of them have the similar lists of awards. Both of them will give you a chance to participate in a travelling exhibition throughout the 2017. For the set part, you are supposed to make a fine binding for David Esslemont’s Inside the Book. I have seen it in sheets (retail price $100) and that’s a wonderful piece for any bookbinder’s collection with many different insets (you will have to spend some time figuring them out) and lots of useful instructions. You can participate either in any part of the competition or in both of them. First entry is $120, for the second entry you have to add only $20 more. There is almost no difference in the participation fee and it looks reasonable to join both open and set parts of competition even if you eventually decide to proceed with only one. All participants get the David Esslemont’s book in sheets. Even those, who choose to go for the open competition only. All books would be assessed by the jury of three respected bookbinders to be announced by November 2015. Fill out the online registration form and submit payment. You will receive confirmation and be added to the mailing list for all OPEN • SET communications. Once payment has been confirmed, the set book will be mailed to you. For additional information and questions, please contact Exhibition Coordinator, Lang Ingalls. You have more than a half year to make your decision. However, earlier you proceed with registration, more time you have to bind your book(s). If you feel you can deal with more than one competition, there is still a chance to join another in Europe. You have some time before the middle of this autumn to send your binding for the Elizabeth Soutar Bookbinding Competition held by the National Library of Scotland. The last date when they receive books is 9th of November. You can find more information here: http://www.nls.uk/about-us/awards. 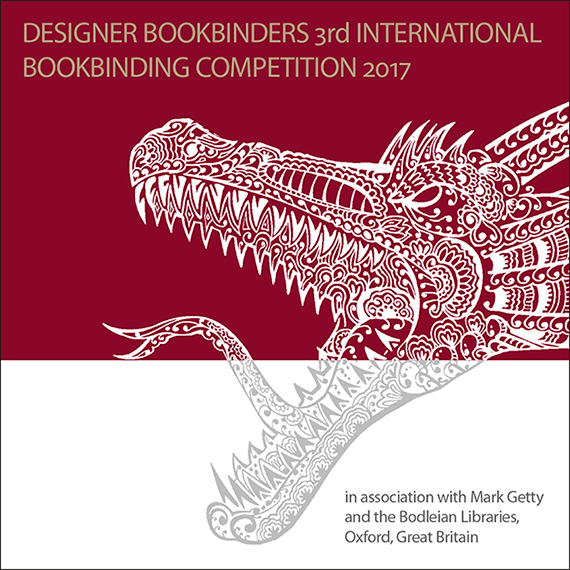 You can also download the bookbinding competition leaflet. There are two more competitions that will happen next year but the registration ends this autumn. Belgian Ocean Bindings – Bookbinding and the Sea, held by Les Amis de la Reliure d’Art is one of them. For the second competition, the judging will happen only next November, but the registration due date is October 1, 2015. That’s an event held by British Designer Bookbinders.